Behçet Çelik was born in Adana, Turkey, in 1968. He graduated from Adana Anadolu High School in 1986 and the Istanbul University Faculty of Law in 1990. His first short story was published in Varlık, an oldest literary journal in Turkey still being published today. Çelik’s short stories, essays, and translations have continued to be published in various newspapers and literary magazines ever since. Çelik’s story ‘Soğuk Bir Ateş’ (A Cold Fire) has been translated into Dutch and published in the collection Stad en Mens, and a translation of his story ‘Çok Tanıdık, Çok Bildik’ (‘So Very Familiar’) was included in the collection Istanbul Noir (Akashic Books, 2008). 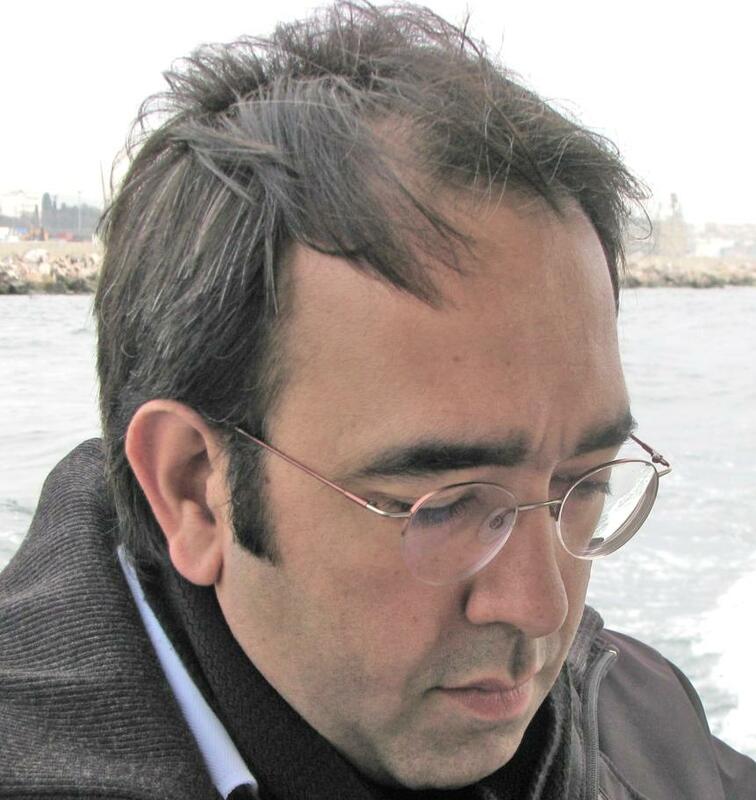 Author of the short story collections İki Deli Derviş (Two Crazy Derwishes, 1992), Yazyalnızı (Solitary Summer, 1996), Herkes Kadar (As Much As Anybody, 2002), Düğün Birahanesi (The Wedding Pub, 2004), and Gün Ortasında Arzu (Mid-Day Desire, 2007), for which he received the Sait Faik Award for Best Short Story Collection. Çelik’s first novel Dünyanın Uğultusu (The Drone of the World) published in 2009. His most recent book is a collection of short stories, Diken Ucu (Thorn Tip, 2010). Çelik's juvenile fiction Sınıfın Yenisi (The New Boy In The Classroom) will be published in 2011.